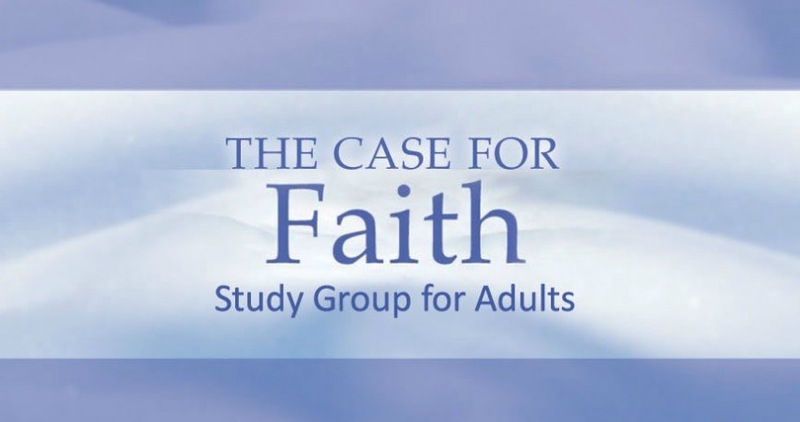 In this six-session group study for adults, Strobel explores the most common emotional obstacles to faith in Christ. These include the natural inclination to wrestle with faith and doubt, the troubling presence of evil and suffering in the world, and the exclusivity of the Christian gospel. They also include this compelling question: Can I doubt and be a Christ-follower? Homework: Suggested preparation is about 60 to 90 minutes a week.